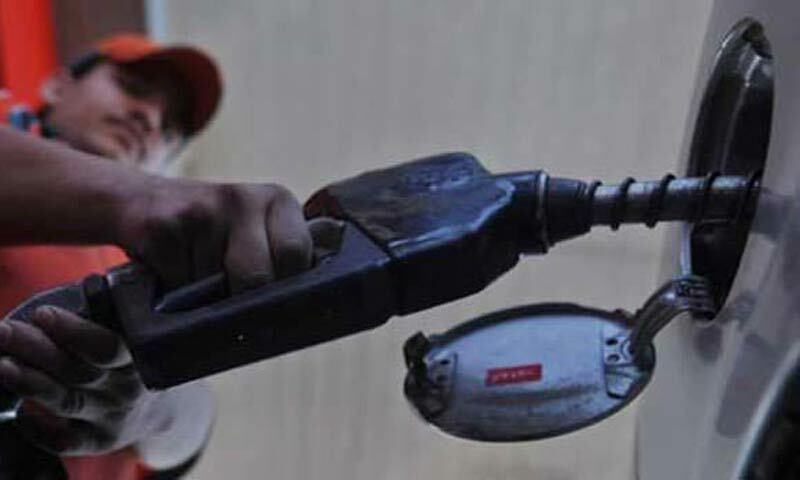 ISLAMABAD: The Oil and Gas Regulatory Authority (Ogra) on Thursday recommended up to Rs2.72 per litre reduction in prices of petroleum products in view of declining prices in the international market and a rather stable rupee. In a working paper sent to the petroleum and finance ministries, Ogra recommended Rs2.72 per litre reduction in the price of petrol. The existing rate of petrol is Rs112.76 per litre. A reduction of Rs1.03 has been proposed in the price of high speed diesel which is being sold at Rs116.75 per litre. A 48 paisa cut in the price of kerosene, which is being sold at Rs108 per litre, has been recommended. The price of light diesel oil may be reduced by 30 paisa per litre. Ogra has proposed Rs1.3 per litre reduction in the price of high octane blending component. The existing price of this product is Rs137.73 per litre. According to an official, Finance Minister Ishaq Dar has criticised Ogra for sharing with the media its working paper on oil prices and said the disclosure of prices recommended by the regulator makes it difficult for the government to take decisions of its choice. Ogra officials had been informed that their personal and official telephones would remain under surveillance in an attempt to identify the people who shared the working papers on oil and gas prices with the media, the source said.